 Hurst Towing specializes in light, medium, and heavy duty towing and uses a range of different trucks to best serve its customer. 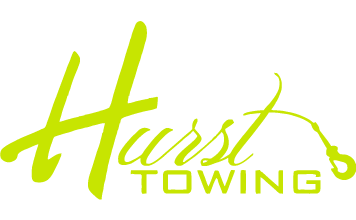 Hurst Towing’s fleet currently consists of 15 trucks and trailers. We currently employ 13 drivers, two office workers, and two night and weekend dispatchers. We have the equipment to get the job done. With over 15 trucks and trailers, from light, to heavy.  Hurst Towing has been in business for over 31 years.